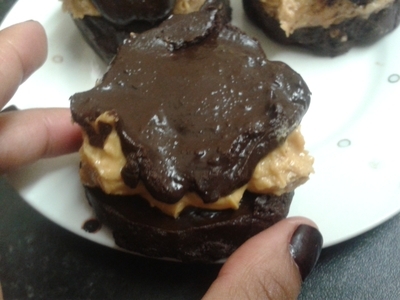 Peanut butter cups are a favourite treat I often buy for my niece and nephew - they love them. 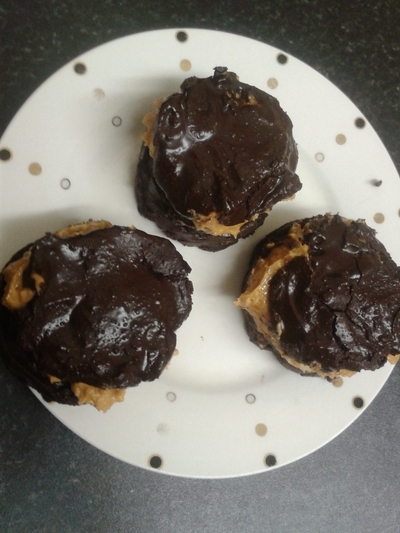 In a bid to save money, but also get my niece and nephew more involved in the kitchen, we made big 'grown-up' sized peanut cups, which went down a treat. 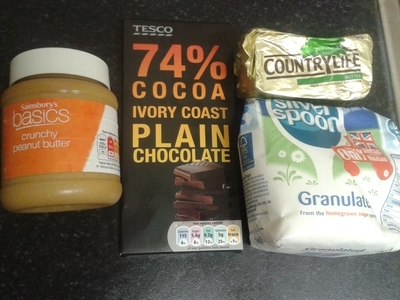 By making them yourself you can control the amount of sugar/chocolate/peanut butter in the cups. However you make them, I've no doubt your little ones will love them as much as my nearest and dearest. 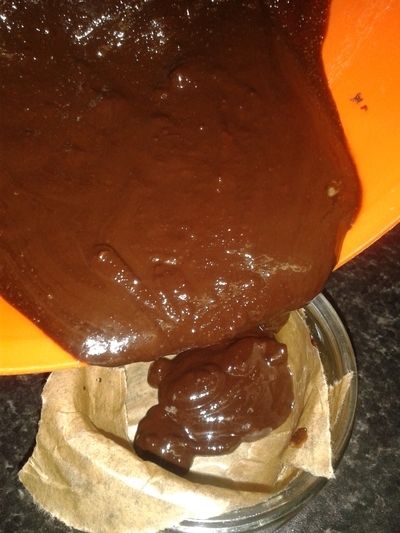 Break the chocolate into a dish, place over a bain-marie and slowly melt. 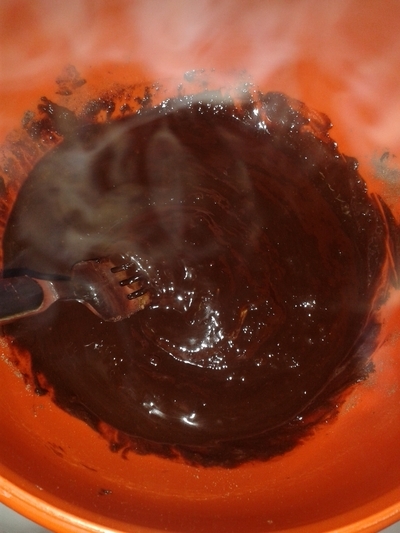 Add the butter, cocoa powder and sugar, and gently stir until completely melted. 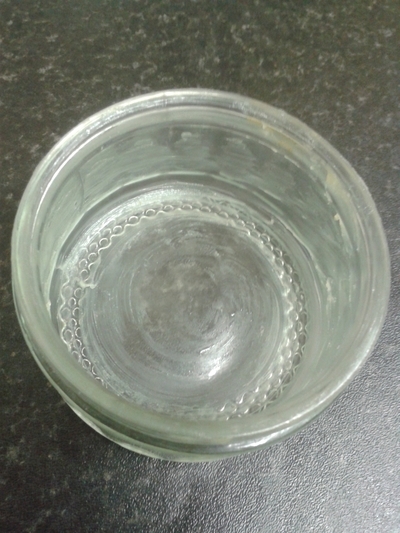 Grease ramekin with butter and line with baking tray paper. 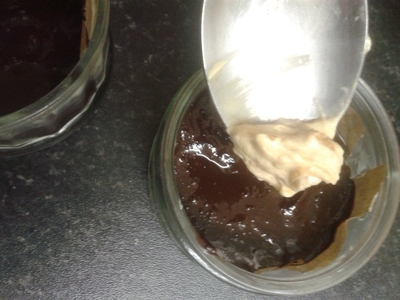 Pour the melted chocolate into the ramekins and place in the fridge for 1 hour. Mix the cream and peanut butter together. 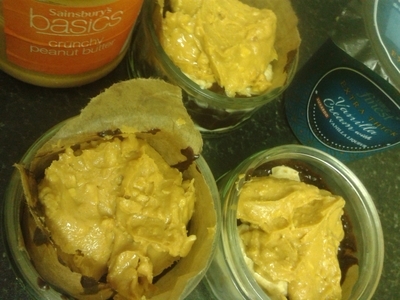 Add a tsp of the creamy peanut butter mix to the 'bottom' layer of the ramekins. 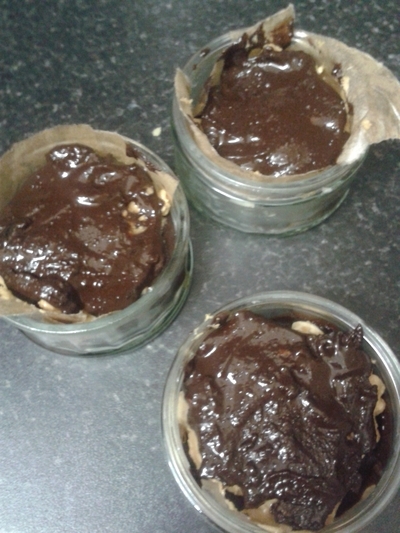 Add a final tsp of peanut butter on top of each chocolate-filled ramekin and place back in the fridge for 30 minutes. 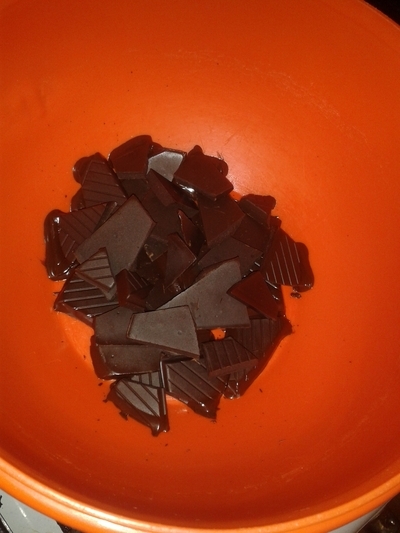 Remove from the fridge and finally top with the remaining melted chocolate. Place back in the fridge for an hour. Remove from the fridge and tuck in. Don't worry if they're a bit messy - kids don't mind, and they're delicious!